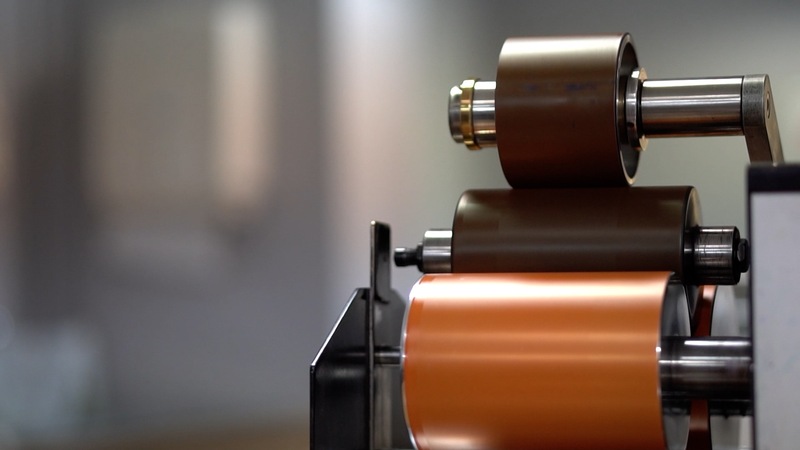 Some new news for you is that we have been working away on our video production for Alphagraphics, a Belfast based company supplying consumables to the printing and signage industry. We were fascinated to hear and see that the company still blended inks by hand on a huge table. We couldn’t wait to film the movement and colours of this craft. Let’s just say it didn’t disappoint. Sports retailing giant Decathlon commission Filmsbyben to create a promotional video for their Running Series event in Belfast. 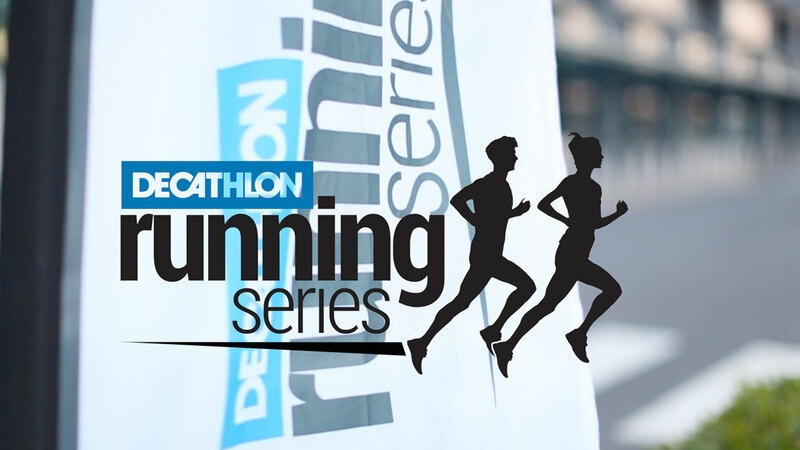 Belfast is Decathlon’s largest event in the ‘Running Series’ which takes place at various locations across the whole of the UK. Filmsbyben will capture the action and atmosphere of the day in order to promote the series to a wider online audience. 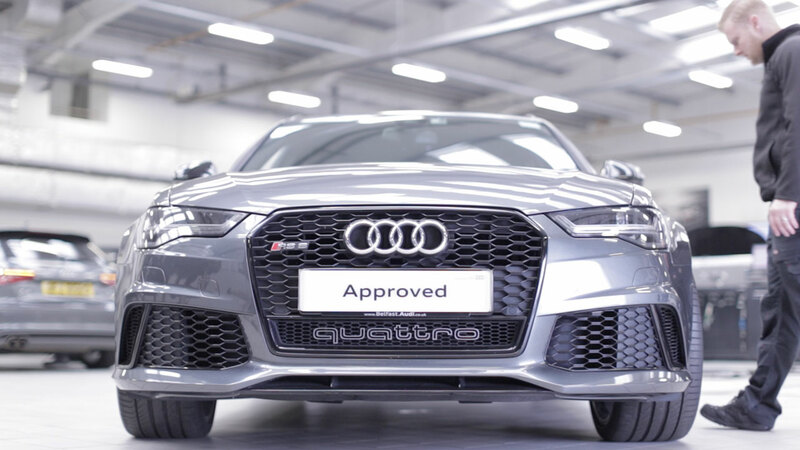 The Agnew Group in Belfast, who sell marque car brands such as Mercedes, Porsche, Audi & BMW, have commissioned Filmsbyben to produce 5 new promo videos for their new website. The films will cover servicing, motobility, financing, body repair and their express lane service. Belfast based Agnew Group commission 5 new promo videos from Filmsbyben. Just back from a test shoot for a new series of online videos. We shot in a professional music studio in the Craigantlet Hills, it was the first in a series of editorial style promo video we will be producing. Looking forward to sharing the results with you. Amazing to collaborate with models from CMPR, Collette from ColletteCreative and top makeup artists from Oonagh Boman School of Make-up – Jo Woosey, Emma Wilkinson & Cherie Annett. 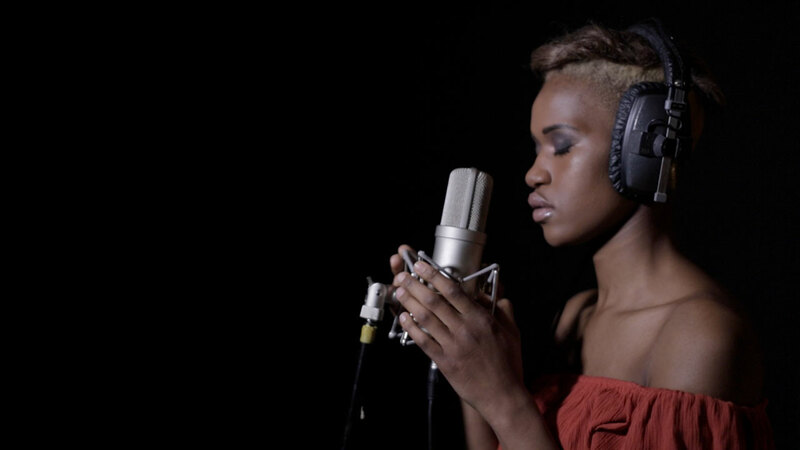 Thanks to Phil d’Alton Music Production for the use of the studio. Test shoot with CMPR models at Hill House Studio.